Love a good deal? We love to offer them. See just how much you can save with our tax credits and other perks. 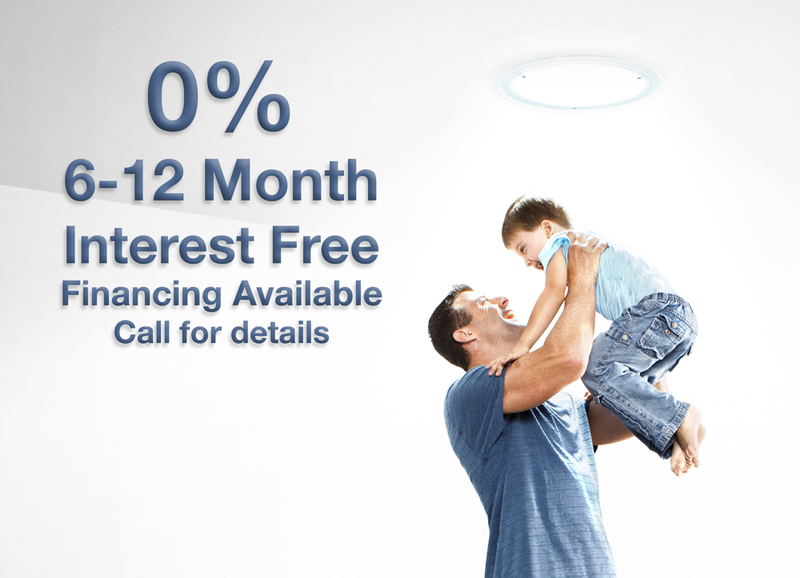 Achieve your daylighting and ventilation dreams now with Solatube Home financing options! Transform your space with 0% APR using our 6 or 12-month programs. Buy now, pay over time. 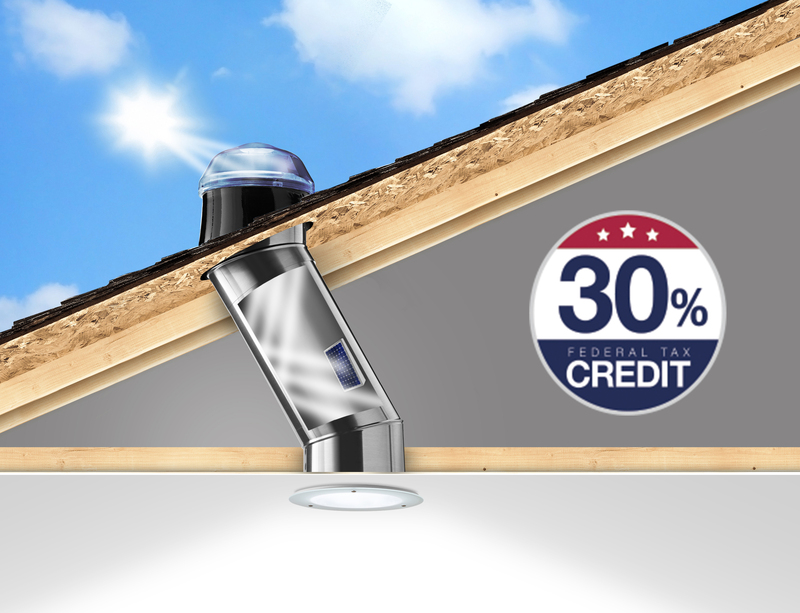 Solatube ISn Daylighting Systems qualify for a 30% federal tax credit on both the price of the product and installation. Whether you install one or five Solatube ISn Systems, you get the 30% on every unit. That adds up! Get a more detailed estimate during your free, in-home consultation. 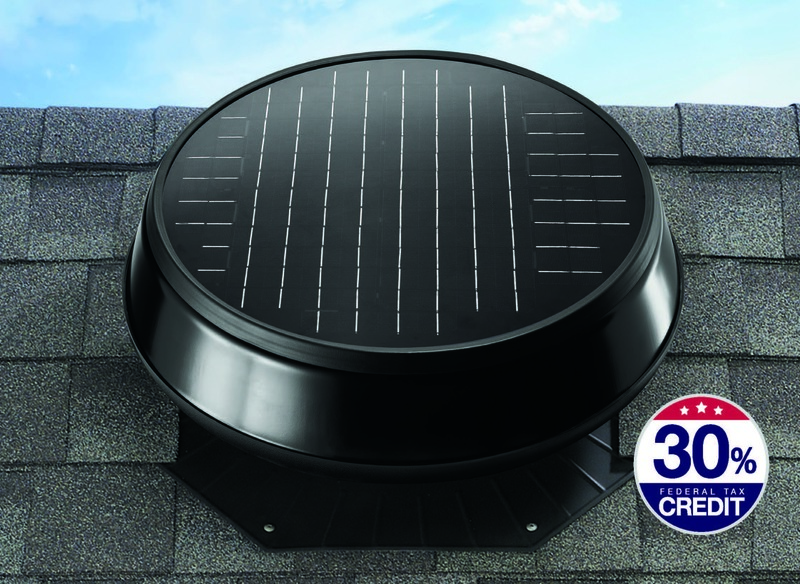 Get a federal tax credit on our Solar-Powered Ventilation Products – 30% tax credit available on our Solar Star Solar Attic Fan and Solar-Powered Garage Fan options.